Pro-'leave' supporters feel optimistic about the country - but pessimistic about themselves and their families - while the reverse is true of those who backed 'remain', according to an exclusive poll carried out for PRWeek. 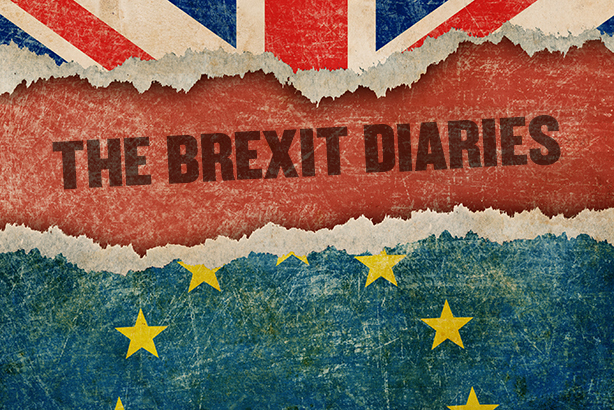 The Brexit Diaries, a collaboration between PRWeek and polling consultancy Britain Thinks, will see 100 citizens - 52 leavers and 48 remainers - record their thoughts over the coming weeks as the UK begins the process of leaving the EU with the triggering of Article 50. The initial poll asked for respondents' hopes and fears for what Brexit will bring, and found that Britain remains divided over the issue. Remainers expressed optimism in the category 'me and my family' but pessimistic about 'Britain as a whole', while leavers feel optimistic about the country, but pessimistic for their own families, the poll found. And leavers and remainers also differ on Britain’s future prospects, with leavers believing Brexit will bring lower taxes and stricter immigration, with no harm to the economy, while remainers believe it will trigger another recession. But both sides of the debate are united in antipathy towards the Government’s handling of Brexit so far, with one remainer commenting that Theresa May's regime "did not have a clue how to handle it" while leavers feared that the "will of the people" would not have been realised by the end of the process. Both sides also criticised the Prime Minister's handling of Brexit, with leavers branding her incompetent and gullible while remainers described her as indecisive and clueless.